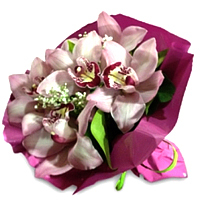 Item Description : Witness the heart of your dear ones smile when you gift them this Dreamy Bouquet of Cymbidium Orchids and make them feel at the top-of-the world. 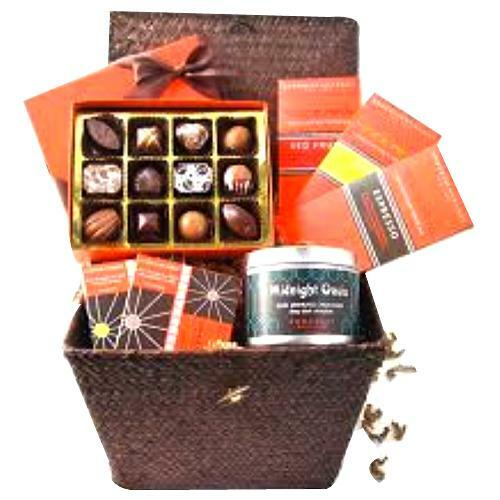 An amazing gift for the amazing people in your life, this Carefully-Selected Just for You Fruit Basket brings together the all elements required to make one the happiest of all. 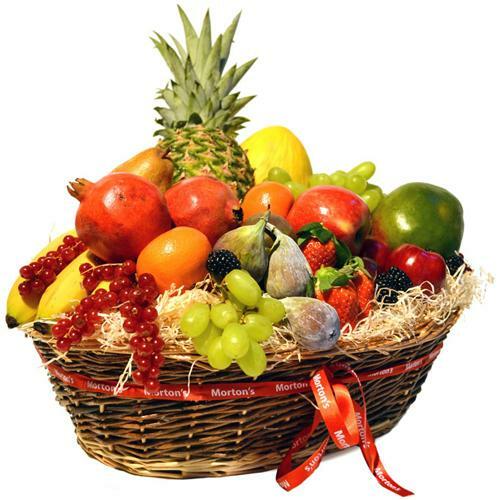 This Boat designed Fruit Basket carries Freson, Moras, Phisalis, Bananitos, Pineapple, Rambutan, Raspberries and Kiwis. 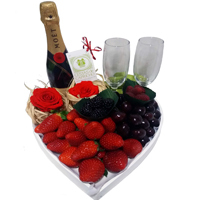 The weight of Fruit Basket is 2.5 Kg approx. 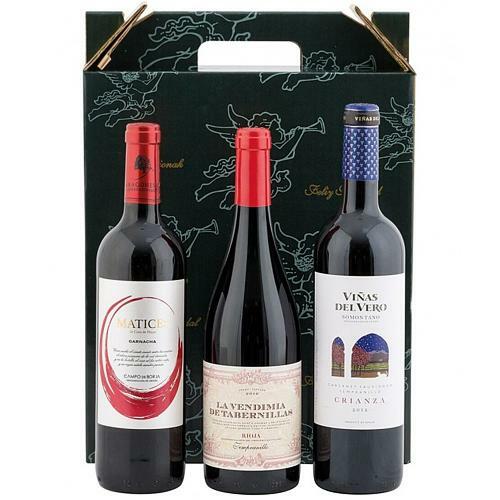 Tighten the bonds of your relationship by sending your loved ones this Versatile Wine N Wine Glass Combo Gift Pack that they will cherish through their lifetime. 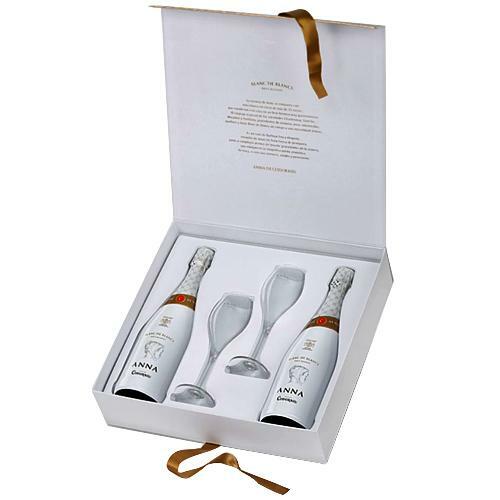 This Wine Combo is packed with 2 Bottles of Anna of Codorniu Blanc de Blancs Reserva Brut Cava (75 cl. each) with a pair of Wine Glasses.